What Should You Be Looking For In The Right Packaging Material? Zeroing down on how much you are willing to spend is an important first step. Once you have decided your cost constraints, it is only then that you look for material that fits in your budget. The good news is that when it comes to packaging, you don’t need to worry about your options. Whatever is the budget, you will surely find something that fits the bill. The cornerstone of the packaged food industry is ensuring high levels of hygiene, safety and quality of the packaged food products. So whether your product is stacked for display or being transported across long distances, the packaging material should be strong, durable and equipped to keep your product safe and healthy irrespective of where it is or who is handling it. IS IT GOOD FOR ALL SIZES? Since packaged food products can come in different sizes, choose a flexible packaging material that will be suitable for all versions. It should serve your purpose irrespective of whether you’re packing units, multi packs or bulk orders. A food entrepreneur has to style the packaging material using relevant colours, brand logo and information. So opt for a material that is conducive for adding stylistic elements. 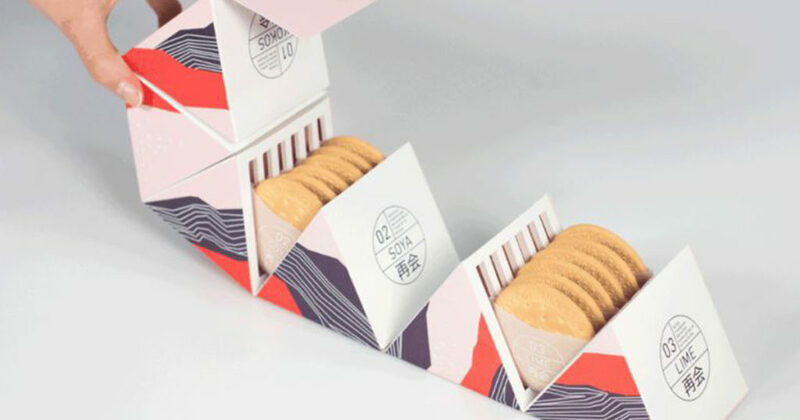 Your brand values are also reflected through packaging. For example, if a company for organic food uses non-recyclable packaging material, the brand image is adversely affected. Always make sure that the packaging material complements what you stand for.When used creatively, it great for differentiating your brand from that of your competitors. These simple pointers will go a long way in making sure that you choose the right packaging material. The trick is to know your product and your potential market. Keep in mind the product safety, ease of transportation and long-term sustainability before you take the final call on the packaging material.